13-18 years who became aware of the dangers of ‘sexting’ when a fellow student was a victim and had to leave their school. They decided to make a DVD warning of the dangers of sending inappropriate personal images on social media. The DVD is used to raise awareness with parents and young people. 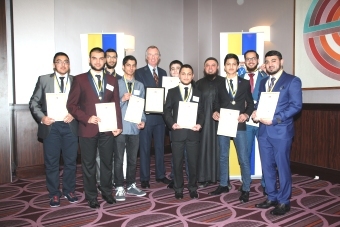 A group of Muslim young people at the ‘Kumon Y all’ youth club , Dewsbury, wished to put a stop to the racism and violent clashes between their community Savile Town and the neighbouring community of Thornhill. They spent 2,000 hours planning a football fun day between both communities, which was very successful as 40 teams took part on the day and £4,600 was raised for Macmillan Cancer. This is to be an annual event. 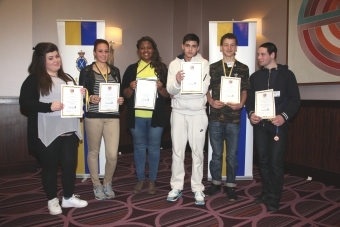 Whilst attending the Response Academy these young people came up with the idea and designed 6 radio programmes focused staying safe from a young person’s perspective. Much of the information was drawn from their own experience. So successful were the programmes the radio station expanded them to 15. 63 young people attended the ‘Emotions’ project where they devised, scripted, choreographed and acted in a play show casing the dangers of bullying, sexting, gun and knife crime, loneliness and alcoholism. They have delivered the play to over 2,300 young people. Year 10 pupils at 6 secondary school competed to produce and deliver the best awareness raising campaign to promote healthy lifestyle, challenge the social acceptability of alcohol and create safer communities. 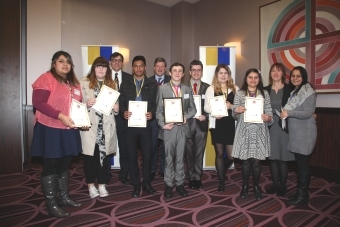 The campaigns were presented to a Dragons Den style panel and the winner rolled out across all local schools and nationally via the Community Alcohol Partnerships. Over 1,200 students have received the campaign. 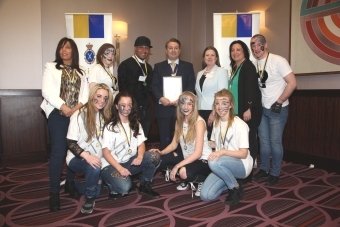 A group of young people used the police statistics to bid for funding and working with the Mayor, Town Council, local organisations and charities planned a ‘ Something for Summer’ in their community which has little facilities for young people resulting in a peak in anti social behaviour during the summer months. They advertised and gave presentations on the events through out schools, colleges, youth clubs and the media. This resulted in a significant drop in crime and antisocial behaviour, it will be an annual event. 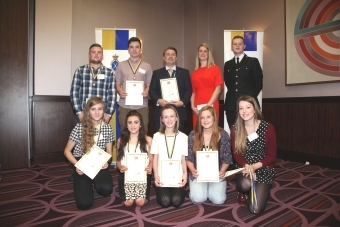 The team coordinated over 500 cadets on key dates in crime prevention activities focused on other young people. They provided property marking, crime prevention surgeries, advise on internet safety and safe guarding personal property. 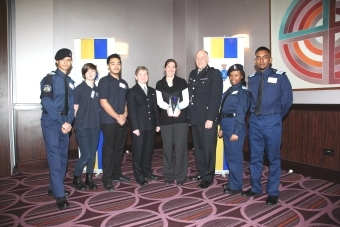 The operations were carried out in vulnerable communities by the cadets which had a huge impact on community confidence and community safety. 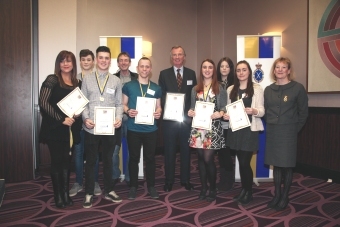 National Crimebeat secures sponsorship for and organises an annual awards ceremony on behalf of all High Sheriffs to recognise the most innovative and successful crime prevention projects carried out by young people. If you are a UK tax payer, you can make every £1 you give – or have given – worth 25p more.